Tata Motors and Total Lubrifiants have signed an after-market partnership agreement, to supply high performance lubricants across Tata Motors sales & service points in the global market. Total Lubrifiants presence in over 150 countries, will support Tata Motors service network and its customers, ensuring the right oil grades, delivering stringent lubrication requirements of Tata Motors commercial vehicles, across global markets, a first of its kind partnership for the French company, with an Indian OEM. 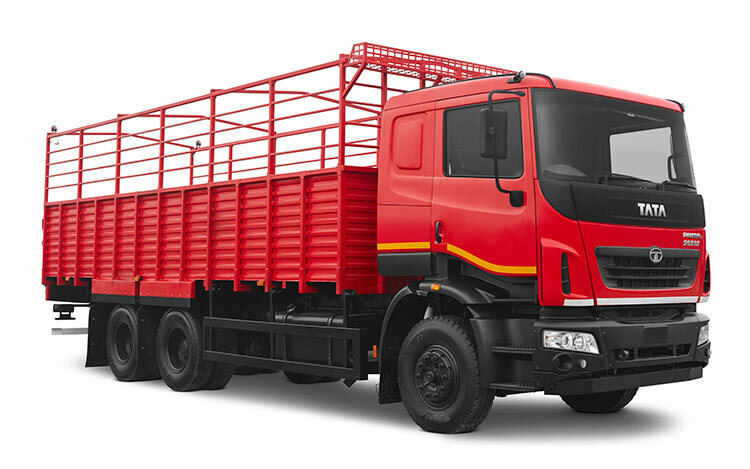 Through our partnership with Total Lubrifiants, we at Tata Motors are committed to providing our customers with superior quality branded lubricants, developed specially for Tata Motors Commercial Vehicles. The partnership will enable Tata Motors customers to enhance the performance of their vehicles, at the same time lower their overall costs of operations. This agreement is a demonstration of an excellent relationship established between both companies. It also illustrates our commitment to sustainable growth in the global market place and in developing world-class products and services to best satisfy our customers’ expectations. Present in over 45 countries, Tata Motors is also expanding its international footprint, established through exports since 1961, with the company’s commercial vehicles already being marketed in several countries in Africa, the Middle East, South East Asia, South Asia, South America, Australia, CIS and Russia. Through this partnership, Total Lubrifiants will also partner Tata Motors in enhancing the skill-levels of the Tata Motors network, jointly supporting in the modernisation of Tata Motors workshops across globe.